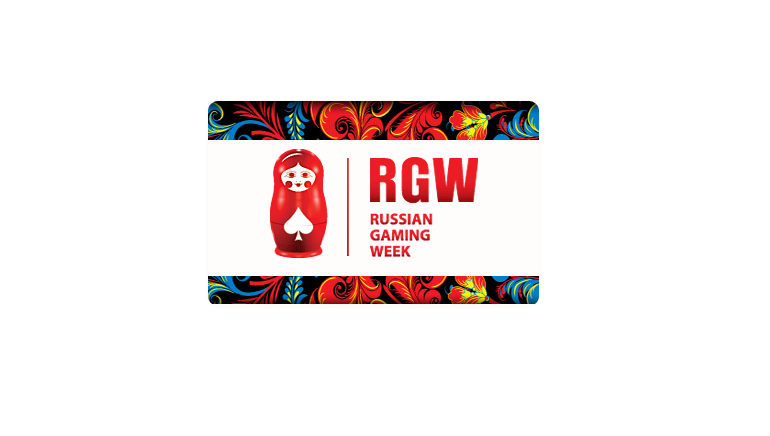 Russian Gaming Week provides news, information, and yearly events for professionals in the industry. Throughout the year, Russian Gaming Week provides news and information, and organises events across the globe. There is plenty to see on the Russian Gaming Week site all year long, with lots of news stories, updated with the latest events worldwide, both for the online business, and land based casinos. A particular emphasis is placed on legislation, as this is a rapidly changing area, and Russian Gaming Week keep interested parties from Eastern Europe and beyond fully informed about the latest legal changes. Operating in the former Soviet Union has great potential, with a huge audience waiting to play online, but also comes with significant risks, and Russian Gaming Week will help guide readers through a tricky market. Russian Gaming Week's main event takes place each year in June. 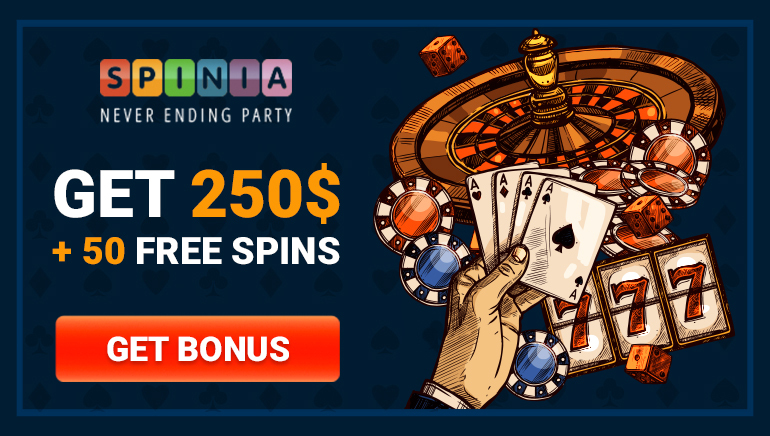 This conference is a way for industry professionals to come together to network, share ideas, and listen to the latest developments in the online gambling world. Would you like to learn more? Visit the following link for more details and information: rgweek.com.